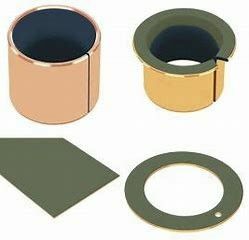 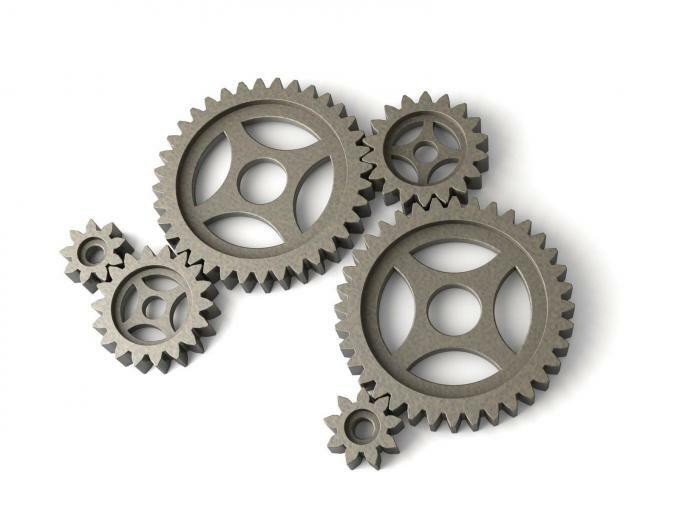 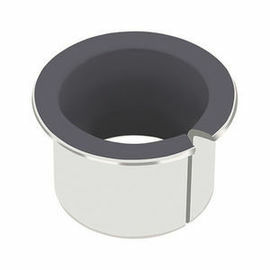 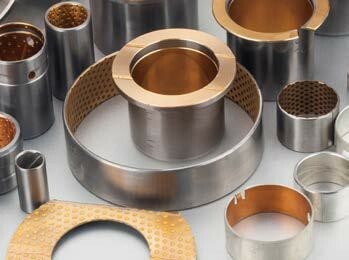 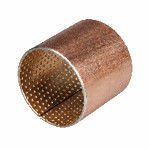 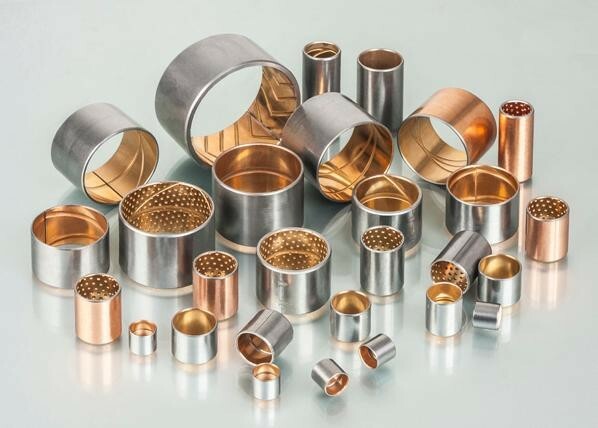 Home	> Products> Bimetal Bearing Bushes> Bimetal Bearings Steel shell backed with a lead bronze lining bearing material for oil lubricated applications. 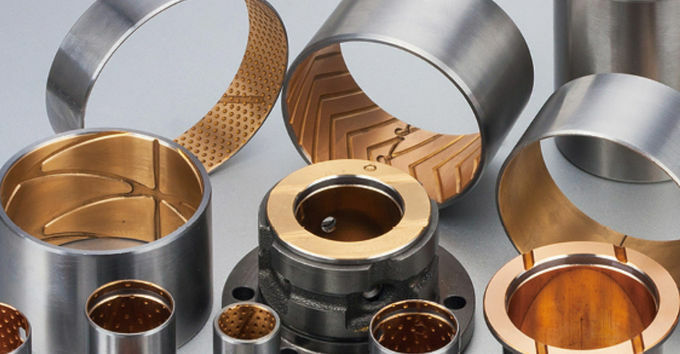 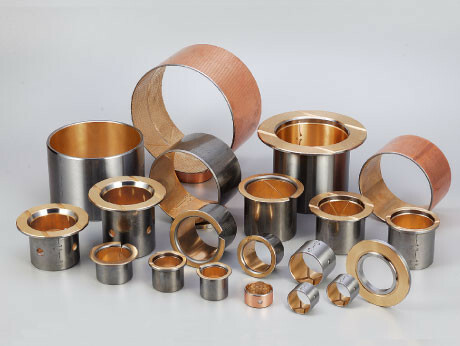 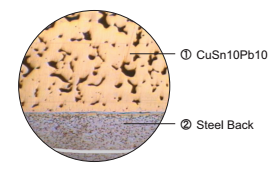 Bimetal bearing is one of the bearings without oil lubrication, the product is based on high quality low carbon steel back as the matrix, the surface sintered lead tin bronze alloy, after several high temperature sintering and dense rolling into copper, steel integrated bimetal strip. 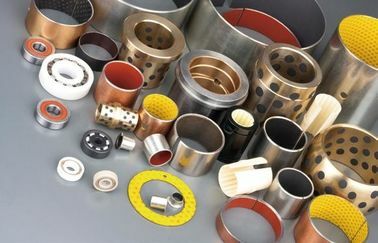 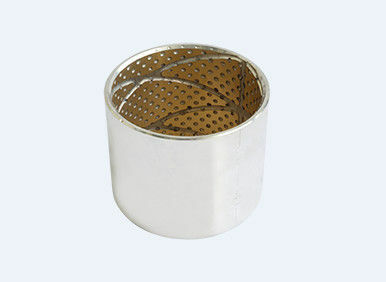 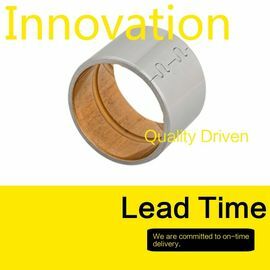 The product has the advantages of high bonding strength, large bearing capacity and good wear resistance.Especially suitable for medium speed medium load and low bronze rolling bearing high speed and other occasions.Through special technological means, various oil groove, oil hole and oil hole can be processed on the friction surface to adapt to the use of different lubrication conditions from the bimetal bearing.Products have been widely used in automotive engines, chassis, motorcycle clutch, gear pump friction plate and lifting equipment and other fields.